Monday-Friday: 8a.m.-7p.m. | Saturday: 8a.m.-3p.m. | Sunday: 9a.m.-2p.m. Located in Pittsburgh, PA, we’ve been serving the communities of North Hills since 1959. 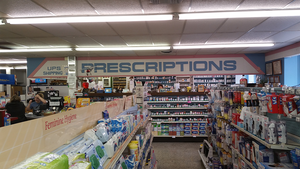 Our pharmacy staff have a combined 75+ years of experience and our friendly staff will treat you like family. 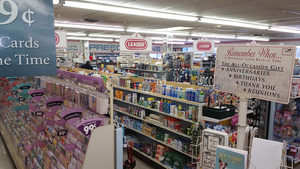 At Adzema Pharmacy, we believe that being a local independent pharmacy means providing healthcare and compounding services to our patients that are customized to meet their needs. "Very nice staff, always friendly. If you have a question the pharmacist on duty is always willing to help you. Good food at the lunch counter." 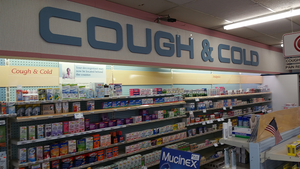 "They are so much better than the big chain pharmacies. 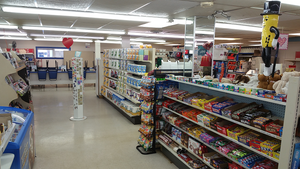 Adzema Pharmacy is a place you go to and everyone knows your name. They are always willing to actually help you and not just spit out what the computer tells them. I highly recommend Adzema to everyone!"